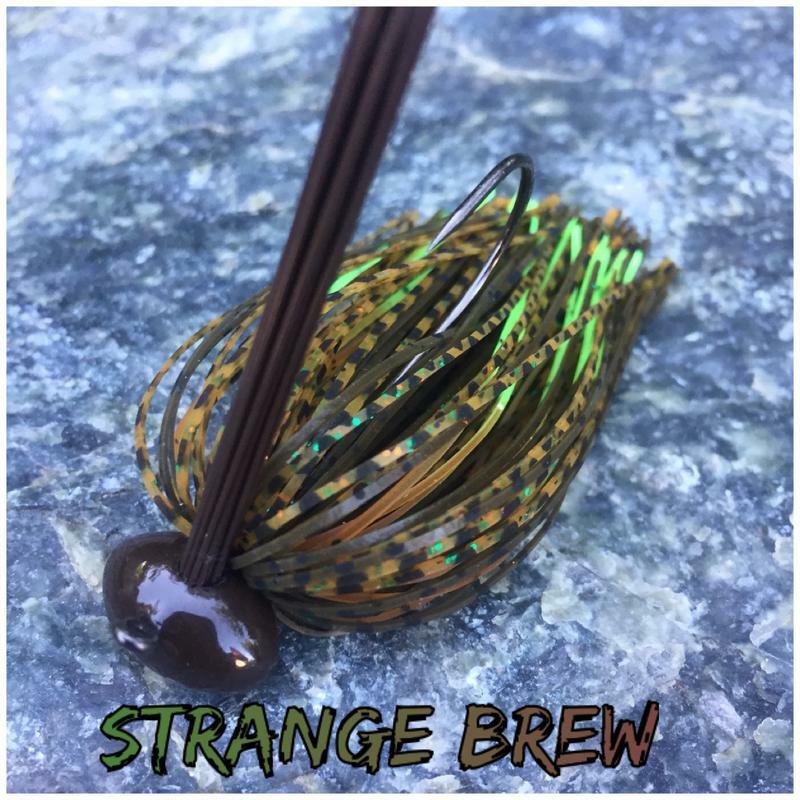 Hand tied 55 strand silicone jigs designed by the California Reservoir Lures pro staff. 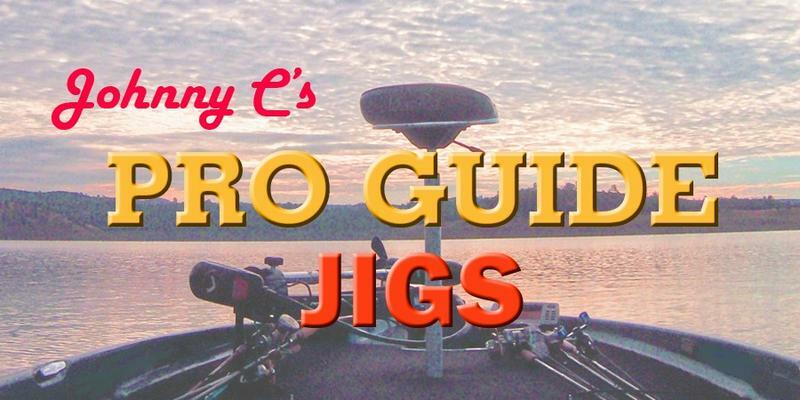 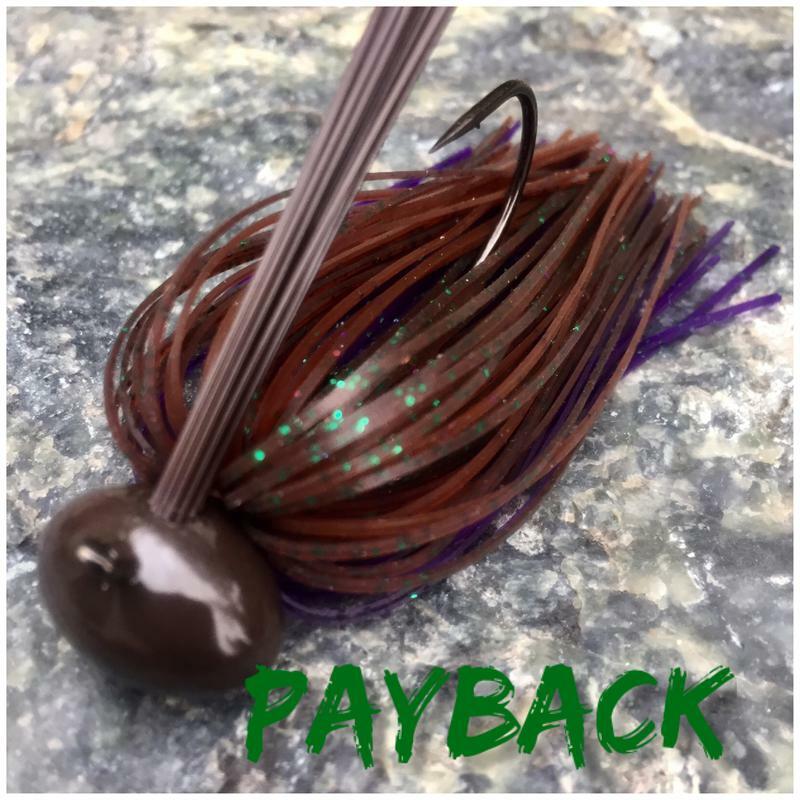 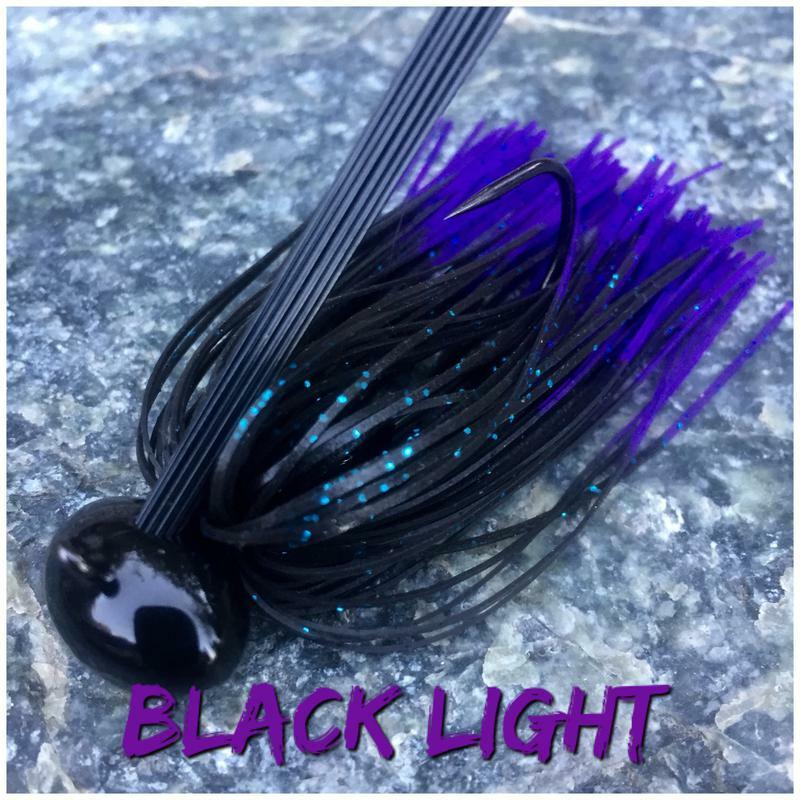 Pro Staff Series jigs are available in football head sizes 1/4, 3/8, 5/8, 1/2, 3/4 and one ounce ounce. 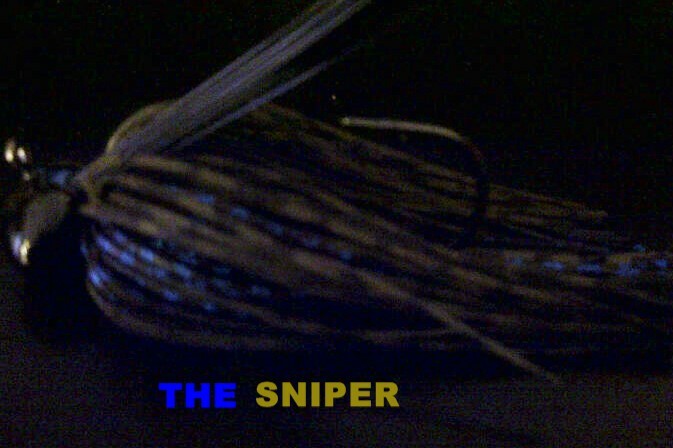 And arkie head sizes 1/4, 3/8 and 1/2 ounce.